If you'd like to try it out, you can install walrus using pip. Note that you will also need to install redis-py and have a Redis server running. At the time of writing, the current version of walrus is 0.1.9. Redis supports five data-types, and each of these types supports a number of special-purpose commands. To make working with these types easier, I wrote container objects that look like their built-in analogues. For instance walrus hashes look like dict objects, have familiar methods like keys(), items(), update(), and support item access using square-brackets. 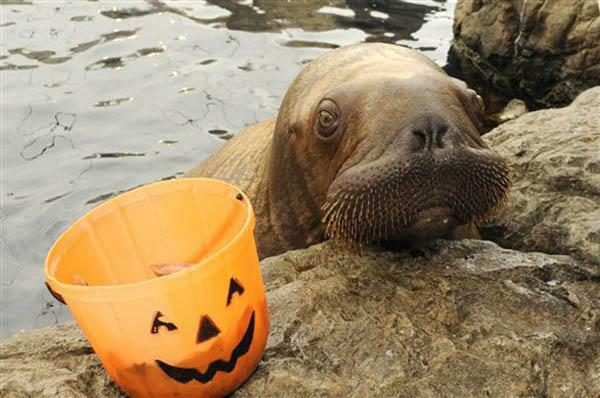 Walrus sets behave like python sets, and so on. There are similar APIs for the other data-types, which you can read about in the documentation. Originally these containers were all I had planned on implementing, but I had such a good time working on this project that I just kept going. I thought it would be cool to add a lightweight structured data modelling API, something with a declarative API like Django or peewee. To that end, walrus supports declarative model classes and a number of field types for things like text, dates, integers, floats, and more. There are already a number of projects that do this, some of them quite well, such as Stdnet. Redisco, Rom, and limpyd are also similar projects. Stdnet looks to be the most sophisticated, but it relies on a ton of lua scripts. Redisco, Rom, and limpyd (wtf is a limpyd?) all seem to offer only very basic column filters. 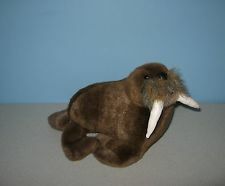 The goal for walrus models was to support flexible, composable filtering using a combination of secondary indexes and set operations. Walrus's model layer is built on top of the Redis hash, but all the interesting stuff happens in the indexes. Each field can have a number of secondary indexes which provide different ways to filter/query. For instance, the default index type is simply a big set of all values, and can be used to perform equality/inequality tests. For scalar values, the index is a sorted set, which can be sliced by value to perform greater-than and less-than queries. By combining filter options with set operations, walrus is able to support arbitrarily complex queries. I'd like to take a quick detour to discuss the full-text search feature, since I think it's kind of neat. The full-text index is a basic inverted index where tokens correspond to sets of matching document IDs. The full-text search index implements the porter stemming algorithm and also supports the double-metaphone algorithm and automatic stop-word removal. "ZUNIONSTORE" "temp.72a8" "2" "temp.ebe2" "temp.bb37"
"ZINTERSTORE" "temp.7fc3" "2" "temp.629a" "temp.72a8"
Take the intersection of the python set and the redis/walrus set and return all the matching document IDs. All of this is handled transparently by the backend! The model layer is hopefully easy to work with and understand. Walrus makes use of operator overloads to create the query tree, which is then translated into a series of Redis statements and set operations. # Get messages by "huey". # Get messages by huey or mickey. # Find messages by huey matching a search query. If you'd like to see more examples, check out the model documentation, the example twitter app, or the example diary app. 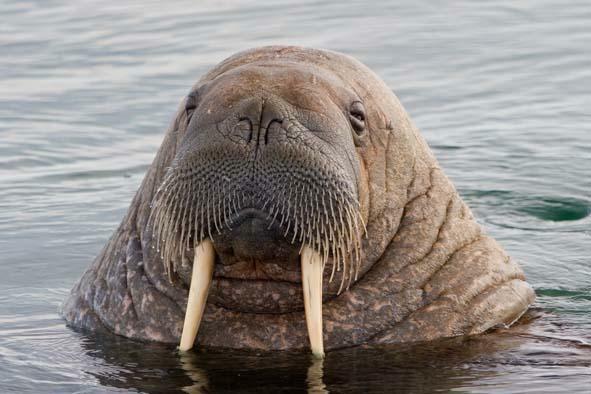 The final component of walrus is a Caching API. The cache implements the standard get and set operators, and also provides a decorator which can be used to wrap expensive / cache-friendly functions or methods. # Perform some expensive calculation that can be cached. If you're curious about the Cache, check out the documentation. The documentation can be found online, and the source code is availabe on GitHub. Walrus is still very new, so if you find bugs or have feature requests, feel free to create an issue on GitHub. Thanks for taking the time to read this post, I hope you enjoyed it! Redis documentation on secondary indexing, a very nice read. Geo -- Here is a link to my Xcolors and the stylesheet. The theme is called "Ivory". I created a matching pygments stylesheet for the code-blocks on the website, but have since replaced it with a different one. You mind replying with that setup? Which setup are you referring to? 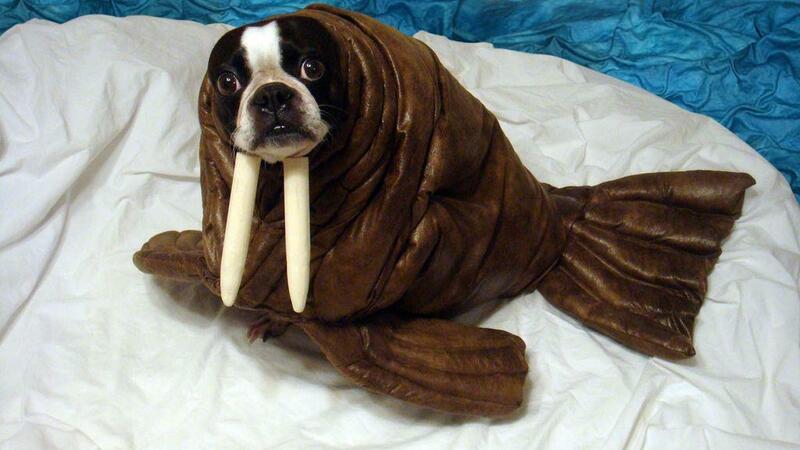 Wow such walrus model, lolled.